Director John Boorman may be 82 years old, but his work and his singular cinematic vision have not diminished. The director of "Deliverance" and "Hope and Glory" spoke with Caroline Breder-Watts at the opening of his latest film, "Queen and Country." 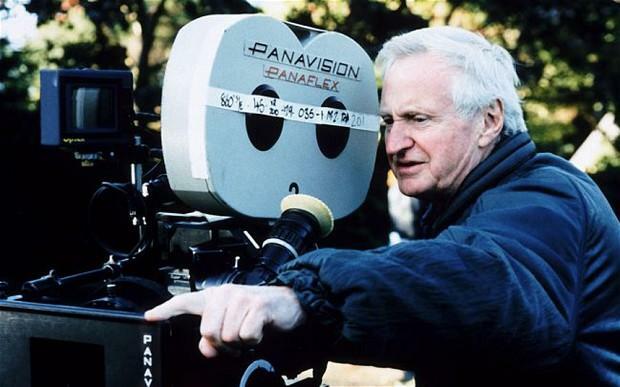 An interview with director John Boorman. Director John Boorman doing what he loves best. Susan Danis, General Director and CEO of Florida Grand Opera, speaks with Caroline Breder-Watts about her background, the challenges of of FGO's past season, and the excitement looking ahead to the company's 75th Anniversary season. Miami Theatre Center creates, develops and produces programming for audiences of all ages and abilities. For staff member Judy Litt, it's a labor of love.